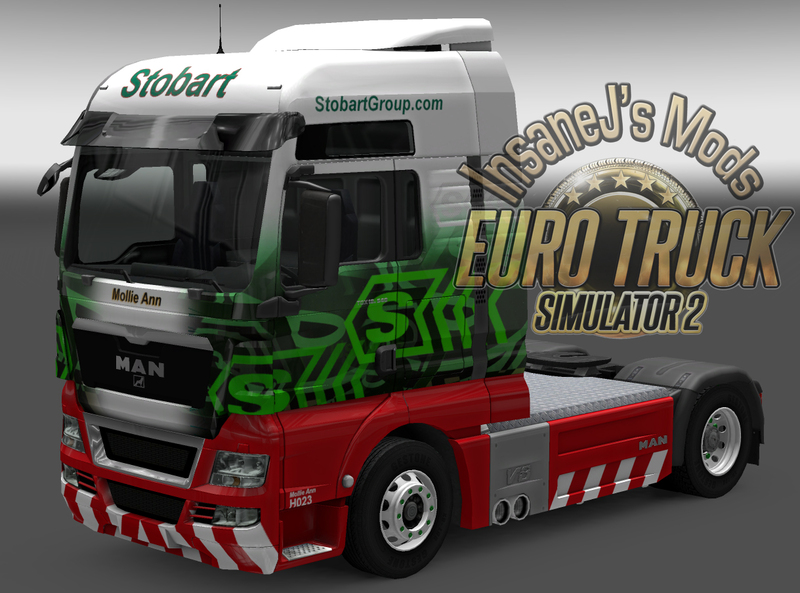 I have now completed my Stobart skins update, there are a few new skins as well. 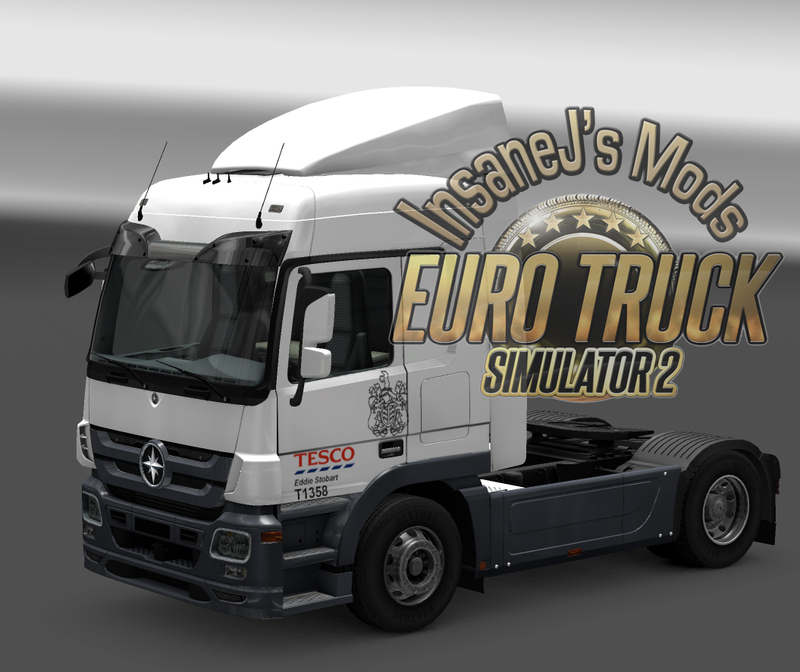 The good new for those that like to keep a tidy mod folder is that I have also included a truck pack. 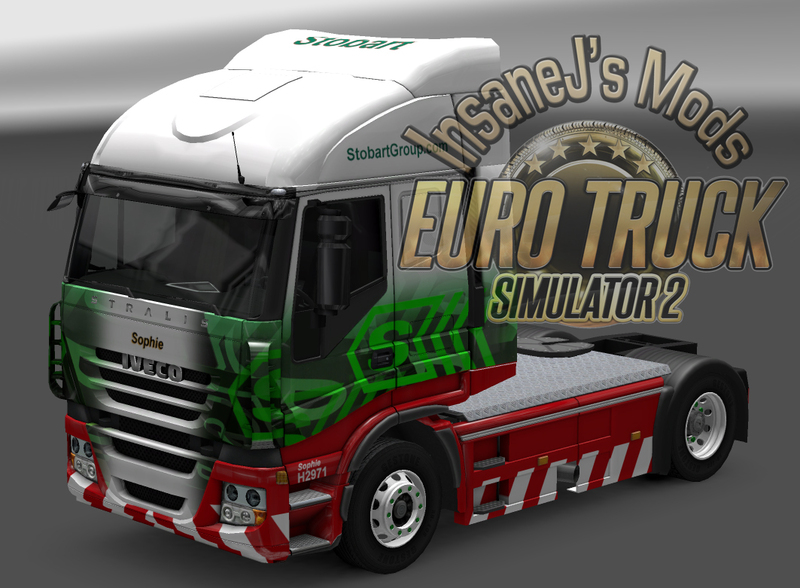 It includes every single truck on the Stobart Truck Skin page in one mod. The individual files are also still available for those that prefer to pick and chose. The truck pack can be found at the bottom of the page. 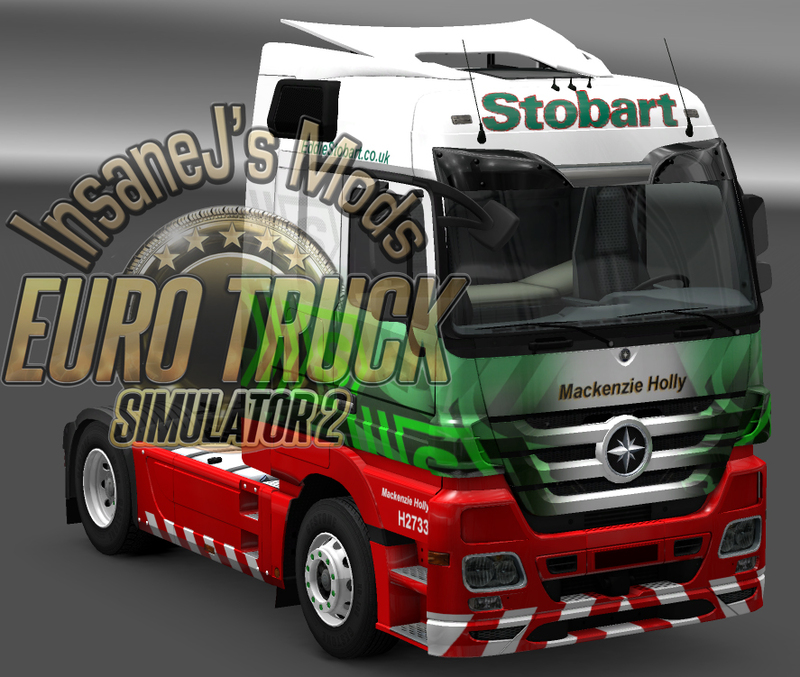 Please make sure you remove all my previous Stobart truck mods from your mod folder before you use the truck pack. Some/all skins may need to be repurchased in game. 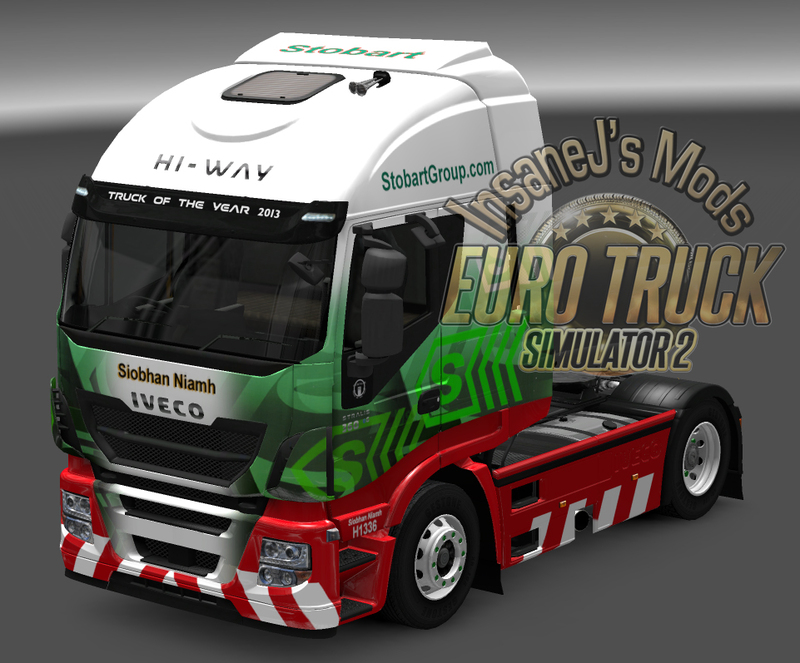 Mackenzie Holly – Merc – Skin update. 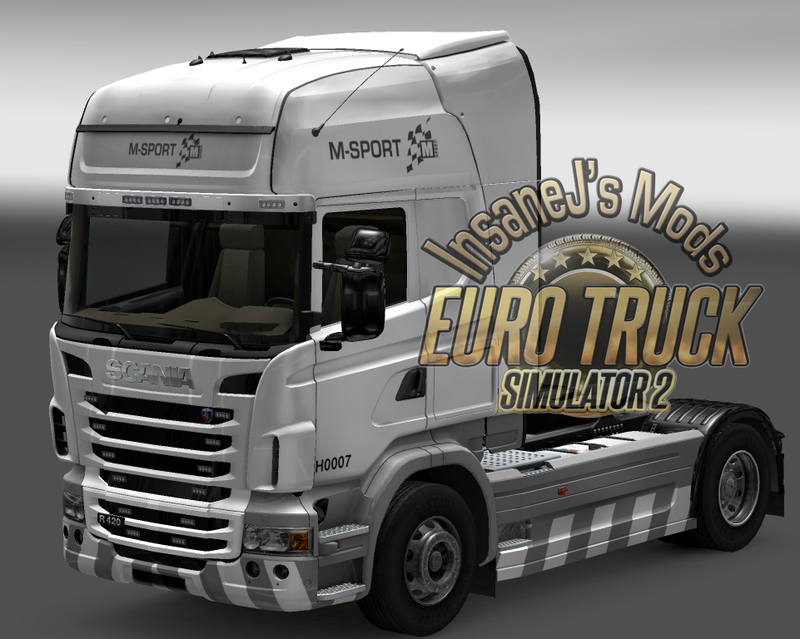 New Skins Stobart M-Sport – Grey/Silver and Blue versions. 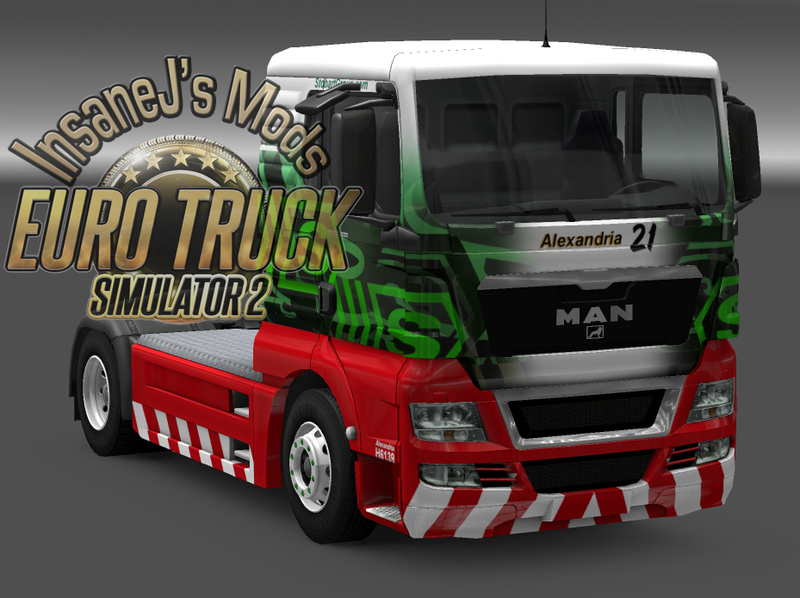 New Skin – By Request Alexandria 21. 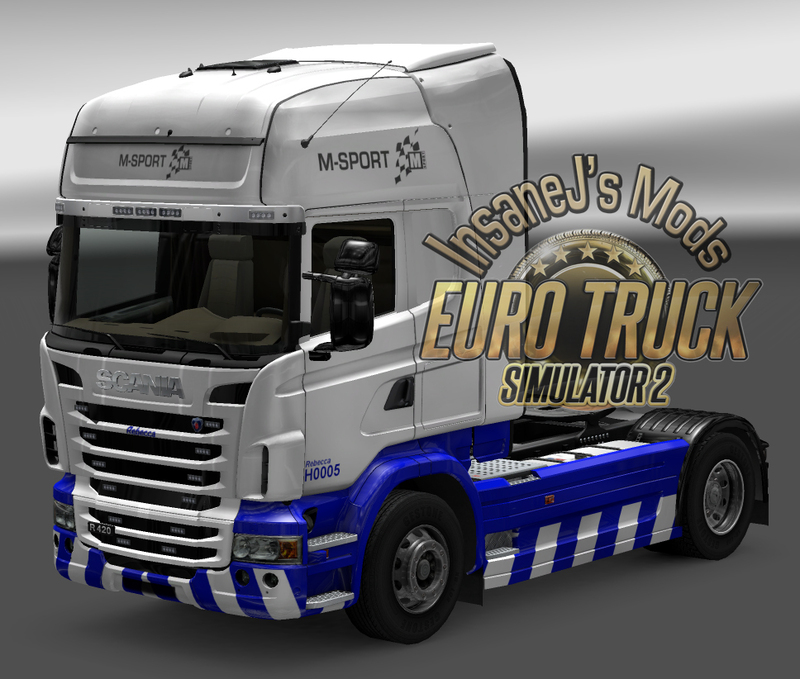 This completes the list of trucks that need updating, with exception to the Stobart skins. 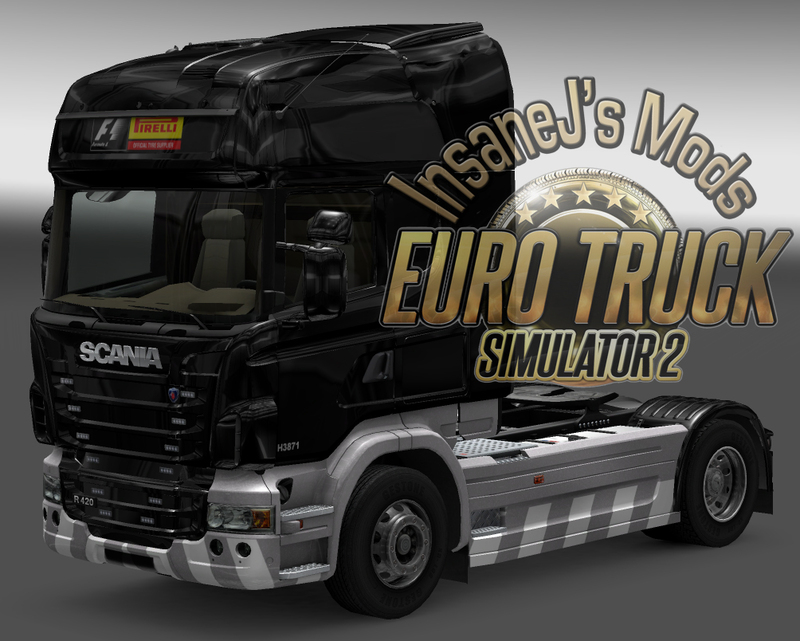 SCS have now released the open beta version 1.9.1s patch on steam. For those of you using steam and want access to the beta version, open your library, right click on properties > Betas (tab) and select Public_beta from the drop down menu. I will be checking my mods to make sure all are compatible/up to date. 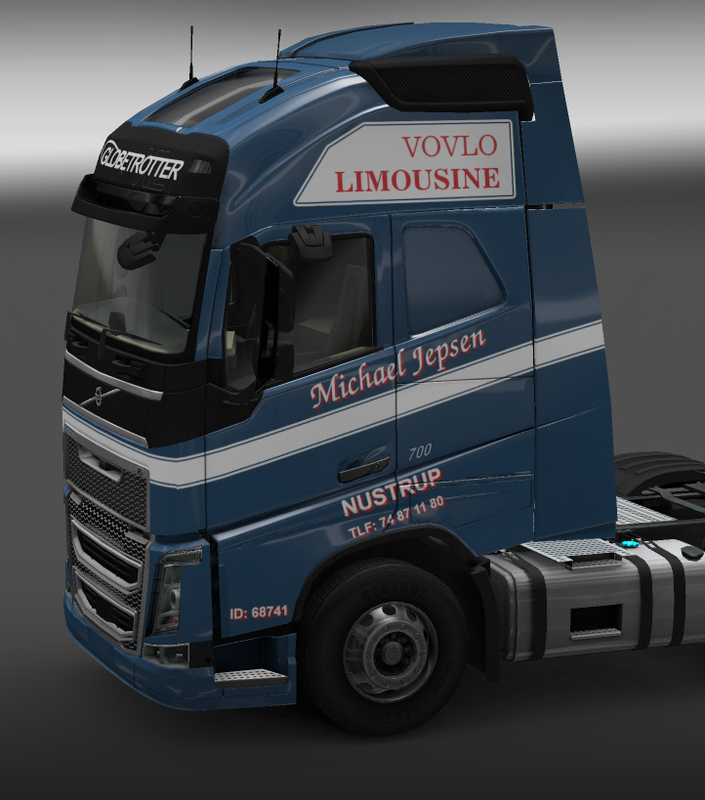 For those using my company/trailer skins and truck skins they should be completely functional and unaffected. 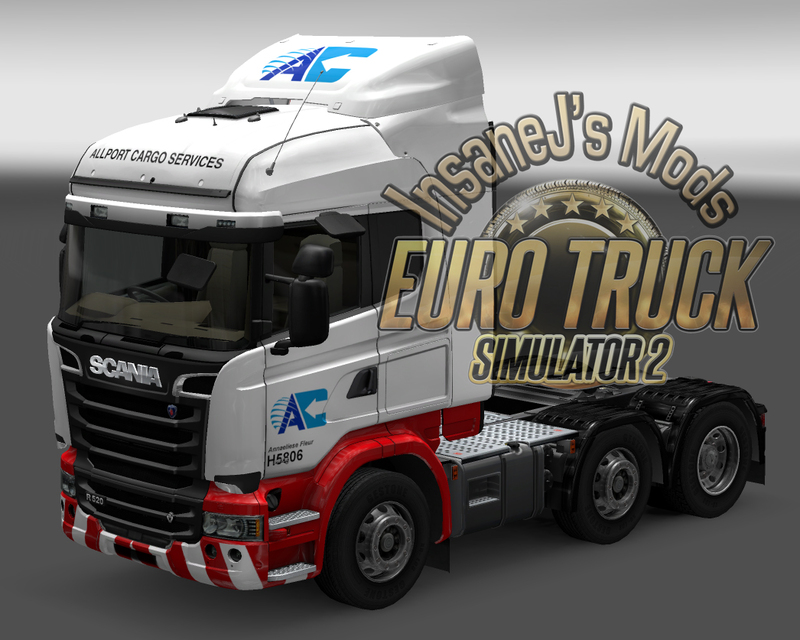 In the case of my mods, you will be able to run these without an noticeable problem. However you will see “<ERROR> The last rear axle has to have index 0.” appear in the console log if you check it. I will endeavour to fix this issue as soon as possible. But as stated you can continue using them as is without issue in the meantime.